The Criminal Investigations Department (CID) of the Ghana Police Service (GPS) has revealed that it has discovered the whereabouts of the three kidnapped girls in Takoradi. 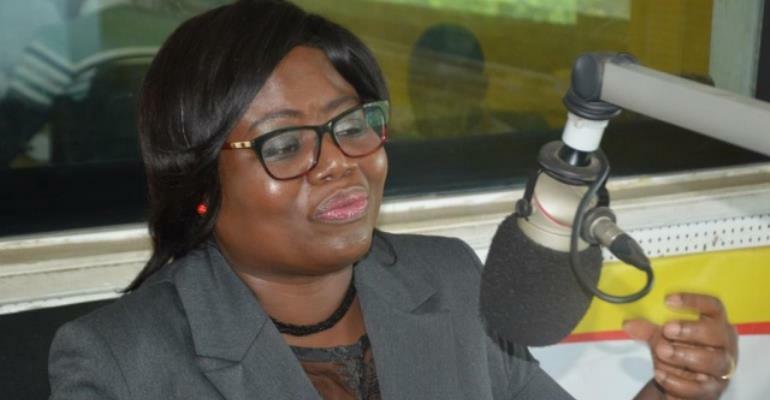 The Director-General of the CID, DCOP Maame Yaa Tiwaa Addo-Danquah addressing journalists at a press conference on Tuesday, 2nd April 2019, said “We know where the girls are” before urging the families of the three girls to “keep on keeping on”. The accused standing trial for allegedly kidnapping the three Takoradi girls, Samuel Wills, was last month heckled by parents of Priscilla Blessing Bentum and Ruthlove Quayeson. The frustrated mothers questioned Samuel Wills of the whereabouts of their children but the accused did not respond. Priscilla Blessing Bentum was first kidnapped on August 17th 2018, while Ruthlove Quayeson was kidnapped on December 4, 2018 and Priscilla Mantsebeah Koranchie also kidnapped on December 21st 2018.